Hein de Haas ‘challenges’ Ron Skeldon during the Challenging Society Session on Global Migration in November 2017 (For a full video, click here). Timo Schmidt interviews Hein de Haas during the Metropolis Conference in The Hague September 2017. 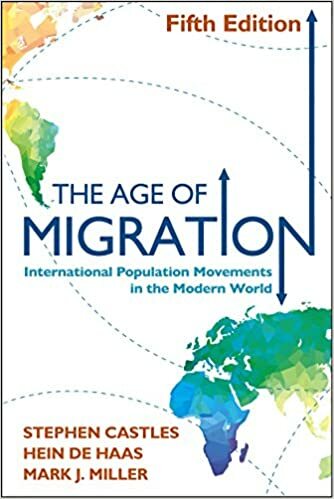 Is migration as big a deal as we make it out to be? In this Migration Matters course, Hein de Haas takes apart some of the most commonly-held preconceptions about migration and the refugee ‘crisis’. To sign up for this course, please visit their site. Hein de Haas’ inaugural lecture at the University of Amsterdam in June 2016 (in Dutch only). Hein de Haas gives a fifth lecture on Migration as an Intrinsic Part of Development and Globalization in April 2016. Hein de Haas gives a fourth lecture on the Continuation of Migration in April 2016. Hein de Haas gives a third lecture on Migration and Development in April 2016. Hein de Haas gives a second lecture on the Causes of Migration in April 2016. Hein de Haas gives an introductory lecture on Migration Theory in April 2016. Hein de Haas participates in a panel on Migration and Human Development at Georgetown University in November 2015. 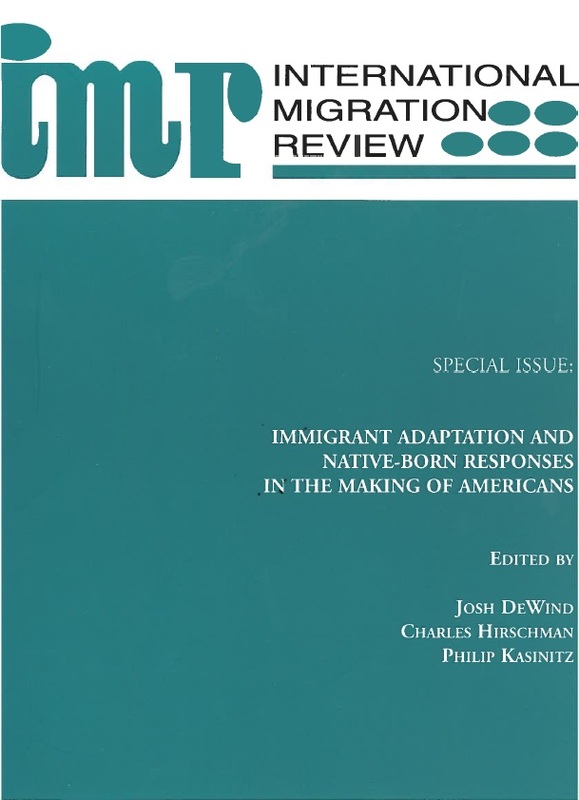 Hein de Haas interviews Peggy Levitt: “Migrating People, Migrating Cultures” in October 2014. Hein de Haas presents ‘The determinants of international migration: a theoretical and empirical assessment of policy, origin, and destination effects ‘ as the opening Keynote for the DEMIG Conference, held at the University of Oxford in September 2014. Hein de Haas presents his third keynote plenary ”Feedback processes in migration’ of the conference Examining Migration Dynamics: Networks and Beyond, held at the University of Oxford in September 2013. Hein de Haas presents ‘How does migration start and stop? Revisiting migration systems and cumulative causation theory’ at the Examining Migration Dynamics: Networks and Beyond conference, held at the University of Oxford from 24-26 September 2013. 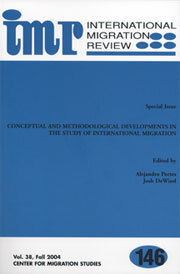 Hein de Haas briefly talks about what drives human migration in May 2013. Hein de Haas interviews Ian Golding on how migration has, and will continue to define our future in April 2013.